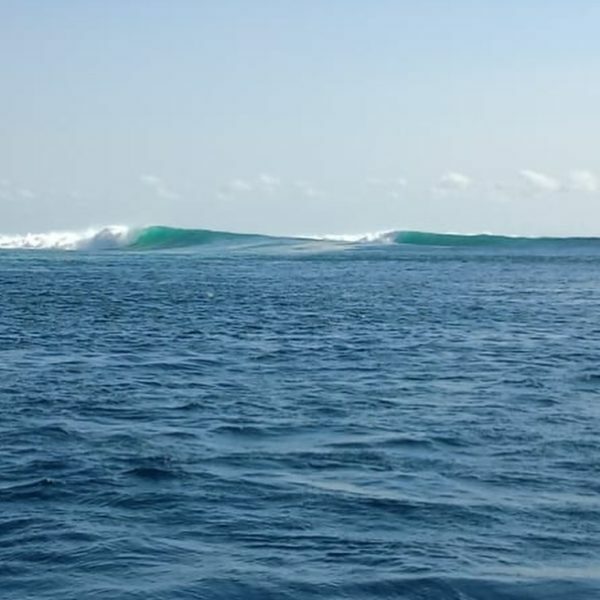 The World renowned surf charter boat based in Bali that delivers surfers dream surfing trips has done it again. From Bali to the islands of Lembongan, Lombok and then on to West Sumbawa scoring perfect waves all the way. These charters are really a must do for every surfers and I’d have to say most surfers have. Hard to beat value for hard earned surf holiday dollar, you need to do it if you haven’t already. Here’s a few photos from their last surf trip, lots of perfect waves and lots of happy surfers. 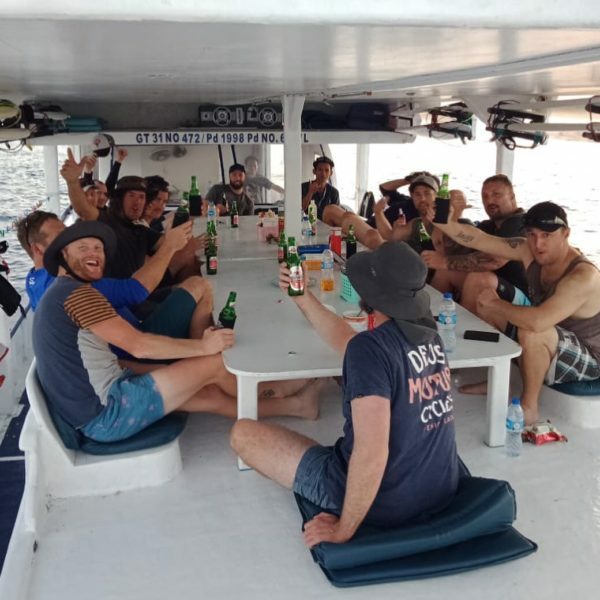 Contact us here at baliwaves as they still have a couple of beds left for their next charter tour in early August or get a group of friends together and have the best surf charter of your life. Just contact us for more information.